Tired of your outdated tile or just ready to make your life easier? Our entire collection of low-maintenance, high-performance wall surrounds deliver beauty and incredible durability in an impressive range of designer colors and textures. 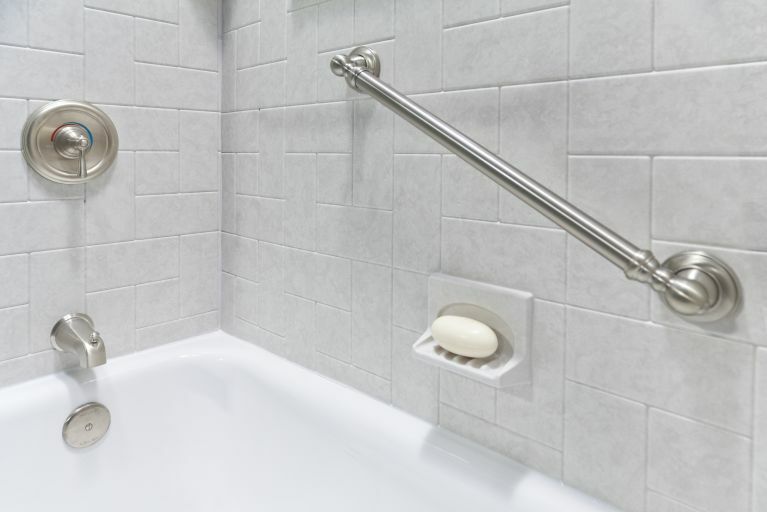 Extend the ease of maintenance throughout your bathroom with our wainscot options. 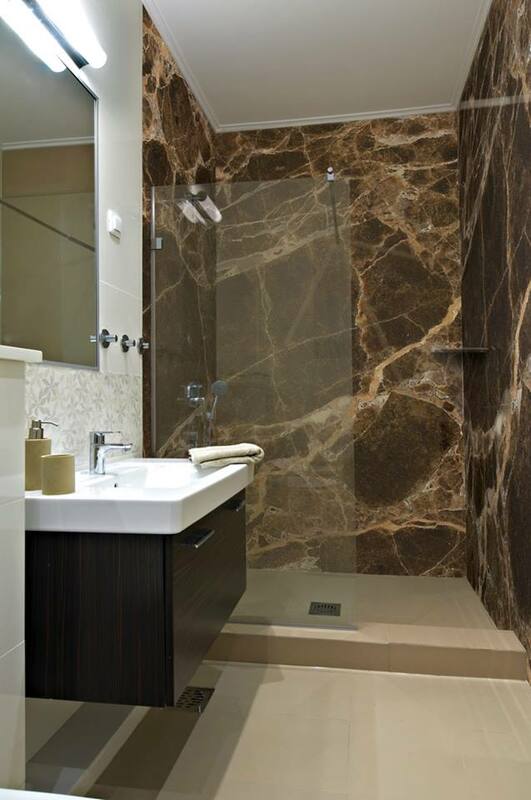 If you're finding your current tile or fiberglass walls hard to maintain, then All Bath Concepts can help. Cleaning is a breeze with a new acrylic wall surround that will not mold or mildew. Made with the world's finest multi-layered, non-porous acrylic you will see a dramatic improvement in chemical, stain and impact resistance. The high quality acrylic will also provide you with the durability you need for a permanent bathroom remodel, we guarantee it! 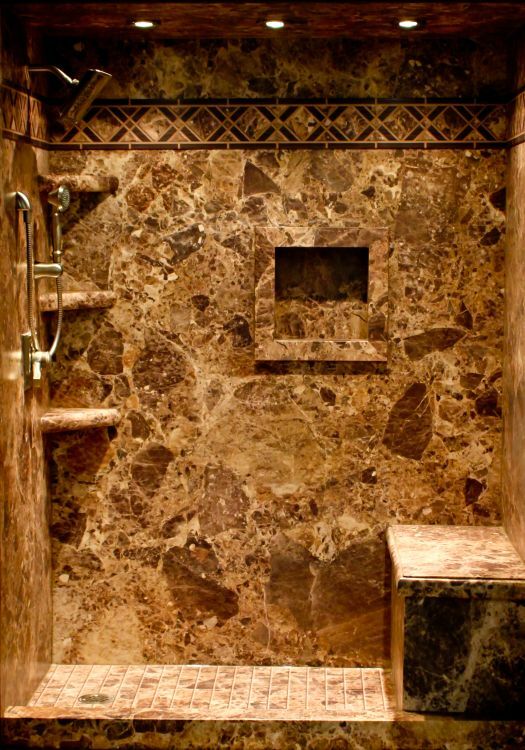 Our large selection of solid colors, marbles, granites, and decorative tile patterns will give you the options you need to design the bath you want. Optional decorative trims and accessories will also allow you to customize your bath from top to bottom. Our most popular wall surround, installed in as little as 1 day! An extensive line of designer colors to match your decor. Available in a large selection of tile patterns. Can go right over tile or new wall board. Available in matte finish or glossy "wet look". Easy to Clean - Will not mold or mildew. UV protected and guaranteed not to fade, crack, chip or dent. All Bath Concepts is proud to offer you an extensive selection of ceramic, porcelain, natural stone, glass, mosaics, marble, accent tiles and so much more. Available in a variety of colors, designs and shapes your design consultant will assist you in selecting the tile that's right for you to create a look that is uniquely yours! All Bath Concepts offers you various types of wall surrounds so that you can find the option that works best for you and your budget. Your design consultant can help you compare the benefits and cost differences rather than having to deal with quotes from multiple companies for the same project. Surround yourself with the beauty of natural stone without the maintenance or cost! Developed to meet the demand for a permanent and maintenance free option to natural stone and granite, these solid surface flat "granite look" wall surrounds are impervious to water, bacteria, mold and mildew. Better yet, they do not require sealing like natural stone and are much more budget friendly! A truly elegant and durable wall surround that is available in a large variety of colors and coordinating decorative trims. It will remind you that remodeling your bath or shower doesn't have to be difficult, time consuming or expensive! Looks just like natural stone without the cost. Available in flat look only. UV protected and impervious to moisture. Matching shower bases, accessories and shelving available. Yet another option for a high performance, low maintenance solid surface wall surround for your bath. You can transform your entire bath with the beauty and durability of Swanstone. Choose from a variety of colors and designs in flat panels, subway tile or 12x12 styles. Compression molded, it will not crack or craze and is easy to maintain, since it won't mold or mildew. This high-performance surface stands up beautifully to everyday use. 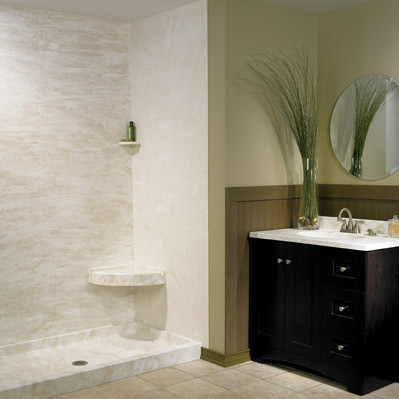 From shower walls, bases and accessories to vanity tops/bowls, wainscoting, molding and trim, Swanstone offers you a complete suite of beautiful and durable bath solutions. No grout lines to scrub. Stains and scratches can be buffed or sanded out. Manufactured from the highest quality natural stone this wall surround offers luxury design at an affordable price. The panels are lightweight, large-scale and create a grout-less, durable solution for both residential and commercial projects. Because each panel is made from natural stone, you will have all elements of a one-of-a-kind design. This includes soft colors, natural veins and fossils. Each panel is available with components to complete your design, such as shower bases, mosaics, shampoo holders, pencil trim, chair rail and shower benches to enhance your bathroom design. Our Stone panels and components are available in six elegant colors: Calcutta Gold Marble, White Carrara Marble, Crema Marfil Marble, Dark Emperador Marble, Ivory Creme Travertine. Have outdated tile throughout your bathroom? Refresh the look of the entire room with wainscoting. Designed to go over existing tile or wall board, All Bath Concepts' wainscot will give your bathroom a sleek and easy to clean makeover. 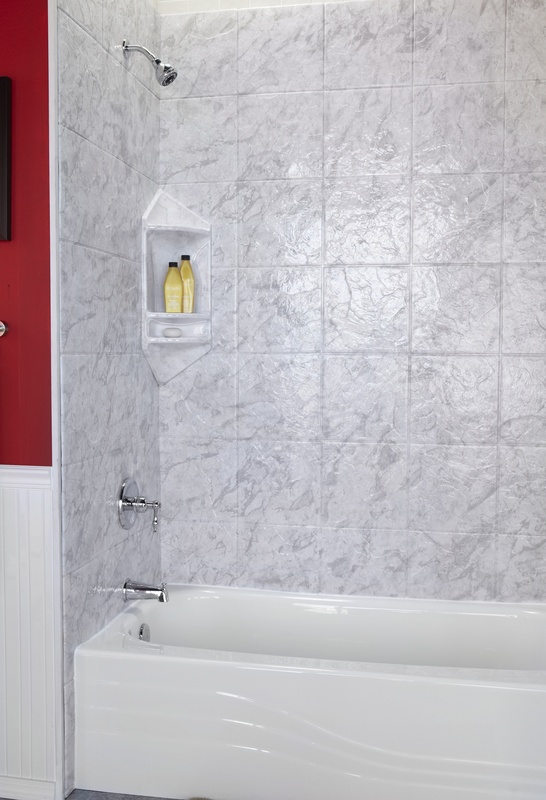 Coordinate with your bath or shower surround tile pattern or choose a more traditional bead board design. A large selection of solid colors, marbles, granites, and decorative tile patterns will give you the options you need to design the bath you want.